Cycling Hotel Alpe d'Huez | Discover the French Alps | From €60,- p.p.p.n. 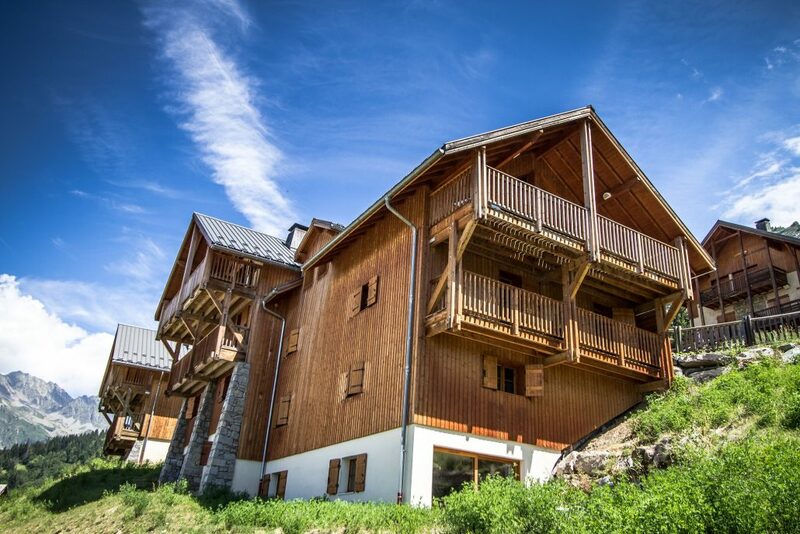 Our cycling hotel near Alpe d’Huez is a magnificent place for cyclist. 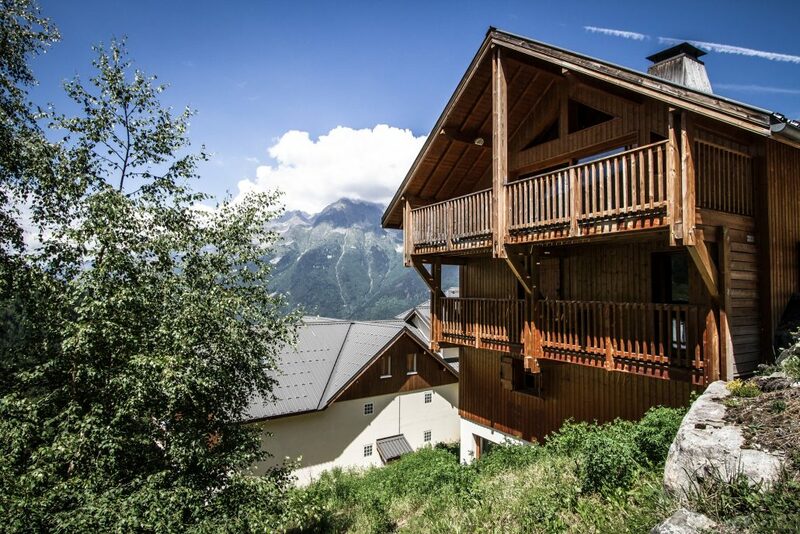 Beautifully situated in the mountain range of the French Alps near Alpe d’Huez, Croix de Fer, Glandon. When you are alone or with a a small group our cycling hotel is the place to stay! 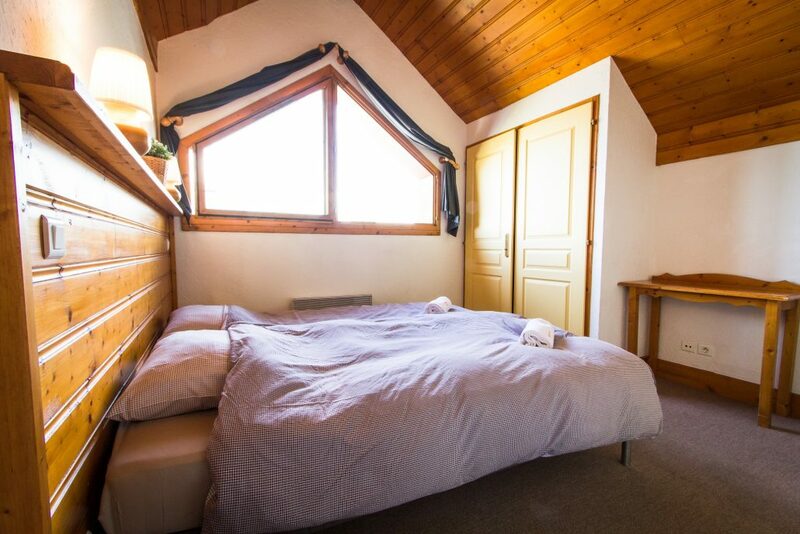 You will have your own room for privacy and you can enjoy other company in the shared living room. 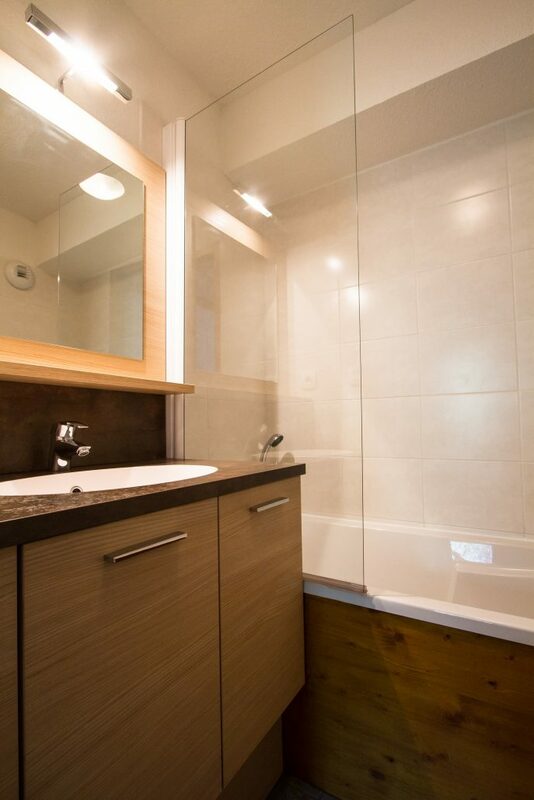 The rooms of the cycling hotel have an own bathroom en suite. 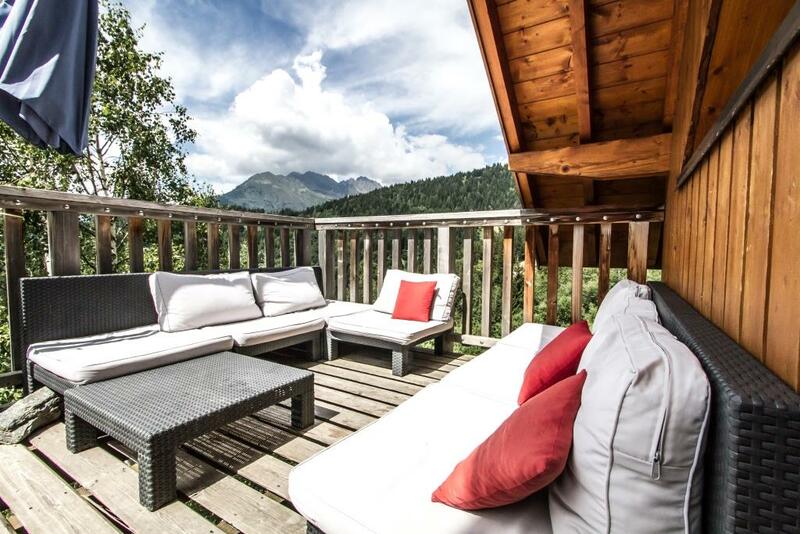 After every ride you can relax at the big sunterrace with magnificent views over the surrounding mountains. 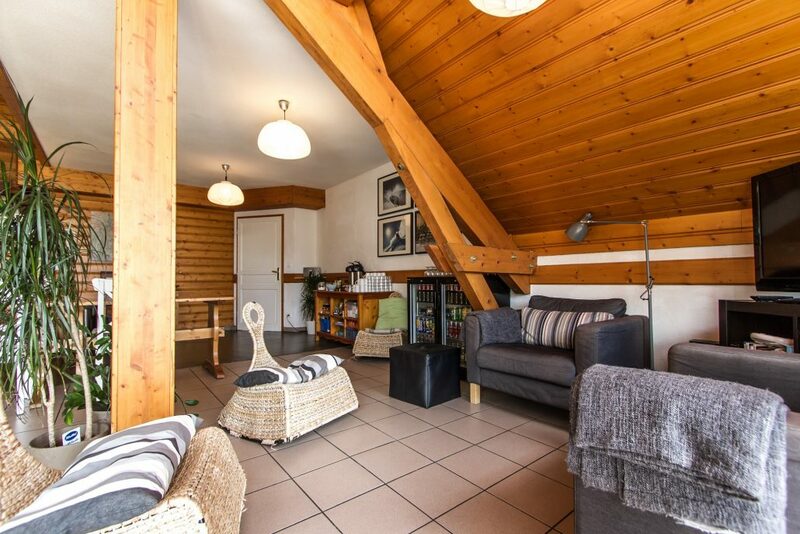 You will book our cycling hotel with half board. 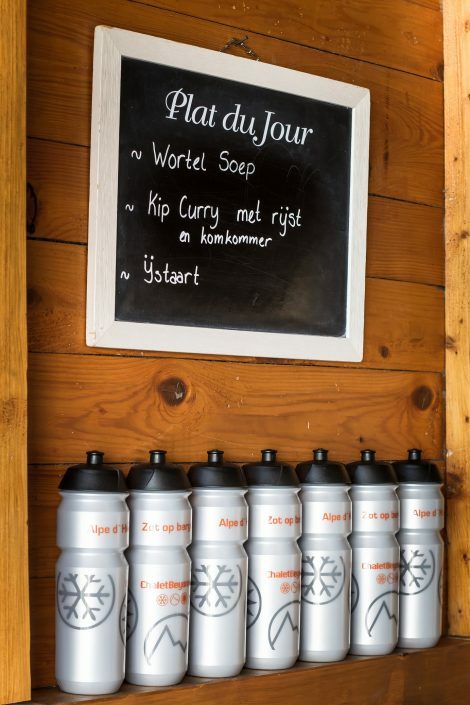 Every day we will provide a healthy and full breakfast in the mornings and in the evenings we will cook a freshly made three course dinner adjusted for cyclist. 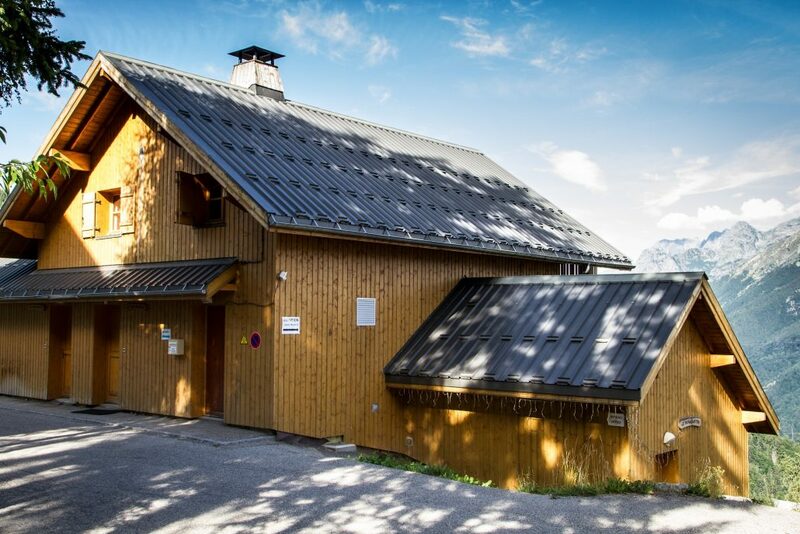 The cycling hotel has got a locked bike storage and possibility to clean you bicycle and make small repairs. 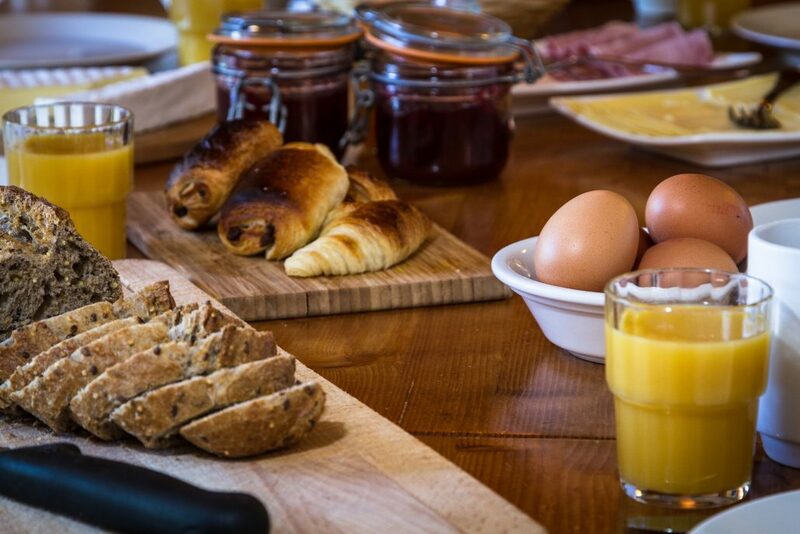 Our standard rates in our cycling hotel are based on half board (breakfast and dinner). 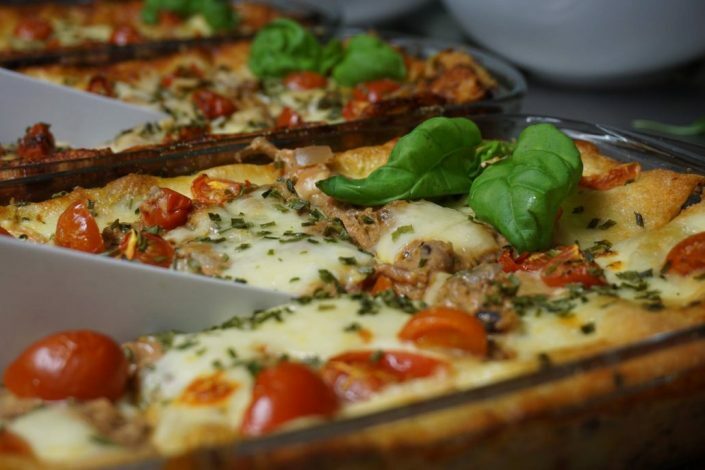 Every day we serve a full continental breakfast and prepare a freshly, homemade three course dinner according the ‘plat du jour’ formula. We offer free coffee, tea and fruit. Our half board formula is adjusted for cyclist. We are all cyclists and we know what you need after a long day on the bike. In addition we gained extra advise by a sport dietician about nutricion and sports. We offer a continental breakfast. This breakfast contains different kinds of bread, cereals, crackers, different kinds of cheese, ham, yoghurt, juices, fresh fruit, eggs, panncakes or croissants, coffee, tea and milk. In the evenings we will prepare a freshly, homemade three course dinner. Our ‘plat du jour’ is perfect for cyclists. Vegetables are always well present and vegetarian cooking is no problem for us. The portions are sufficient so you can prepare for your next day of cycling. Full breakfast, homemade three course dinner, linnen and final cleaning included. 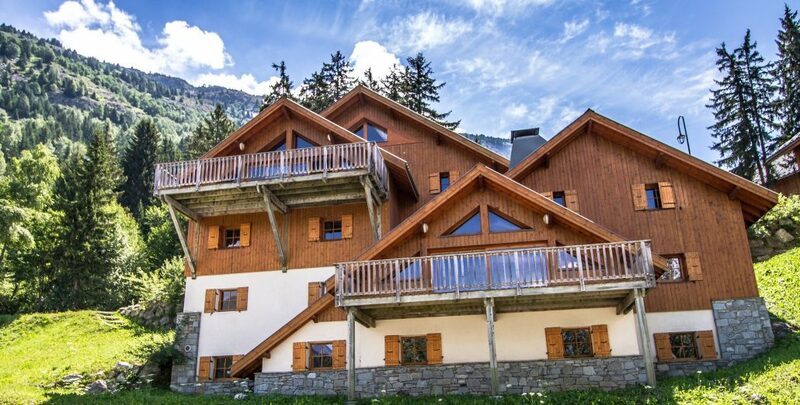 When you are with 6 persons or more we have the possibility to book your own chalet with half board. 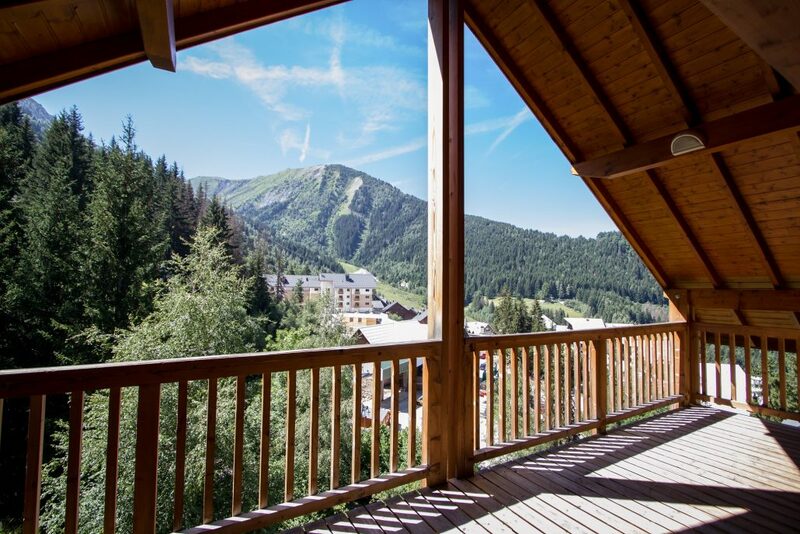 This means you enjoy the privacy of your own chalet, but you don´t have to think about cooking dinner or doing the dishes. You will find more information at the bottom of this page. 2-Day Alpe d`Huez clinic (from 10 persons) €60,- p.p. Lunch on location (from 15 persons) €13,- p.p. Pasta buffet (from 10 persons) €7,50 p.p. Lunch box (from 10 persons) €8,- p.p. Snack box (from 10 persons) €6,- p.p. 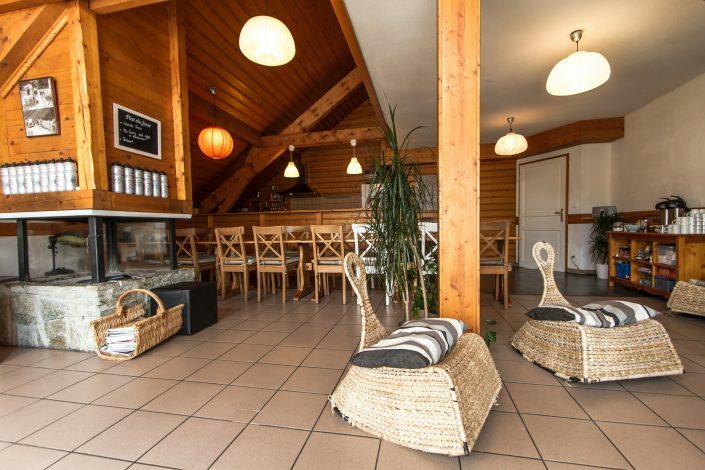 Dog tax: 3- of 4 days stay €30,-. 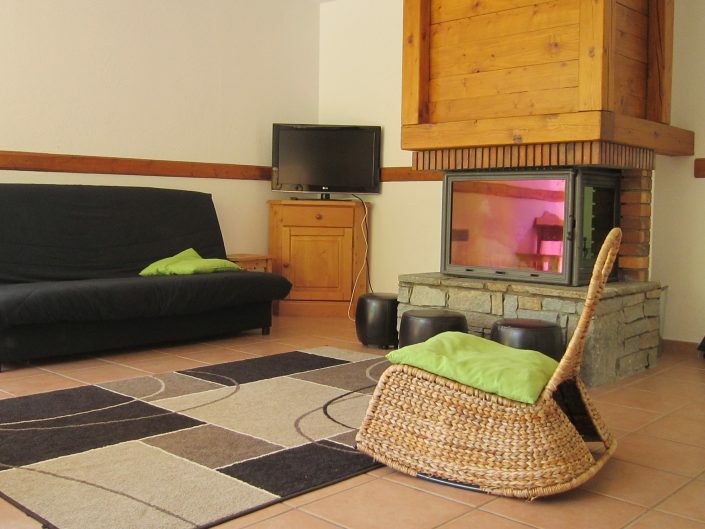 5-days stay (or longer) €50,-. In certain periods we have package deals because of events. Check our package deals on this page. Make a reservation and let the fun begin! 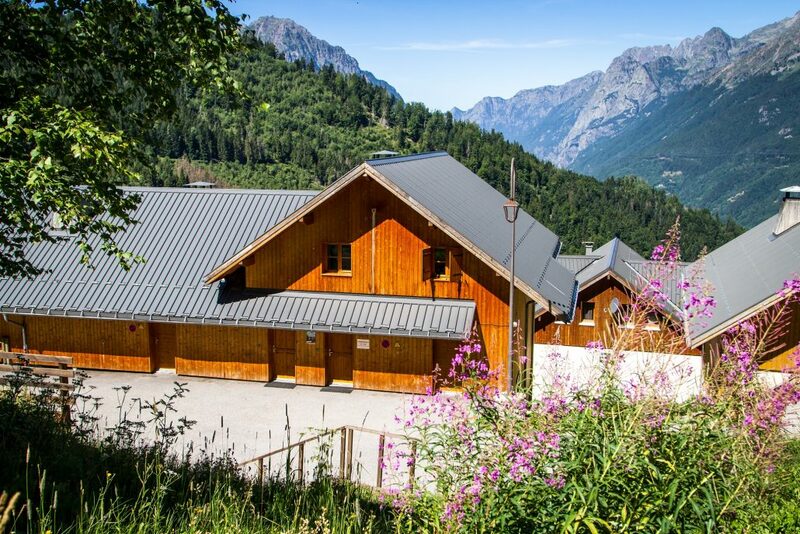 Our cycling hotel near Alpe d’Huez is located in Oz-en-Oisans Station (1350m). 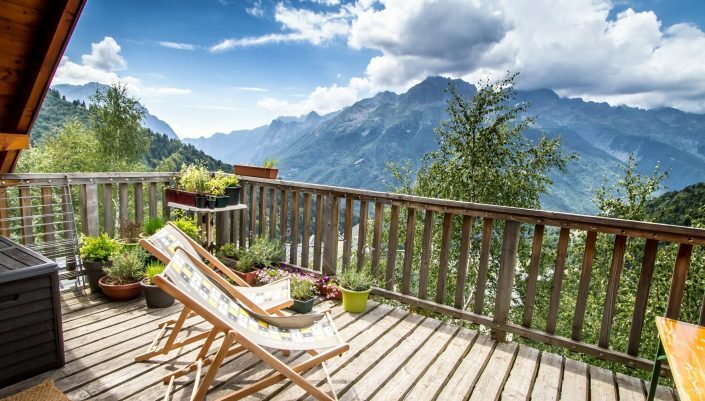 The start of the most famous Dutch mountain of the Alps, Alpe d’Huez, is just 20 kilometer away. These 20 kilometer includes a 8 kilometer descent to the valley. 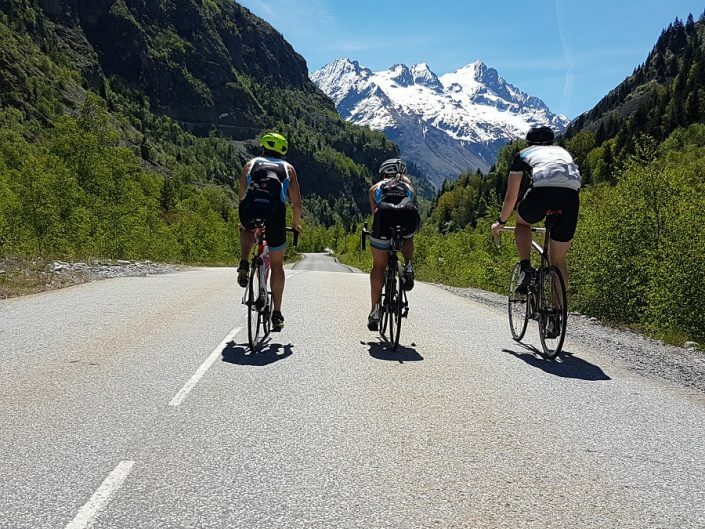 Once in the valley, you can enjoy 12 kilomter of flat road, the perfect warming up to the start of Alpe d’Huez. After you conquered Alpe d’Huez you can follow a pittoresque road back to the start of the climb to our cycling hotel. The start of the Col du Galdon and Croix de Fer is direct after the descent from our cycling hotel. 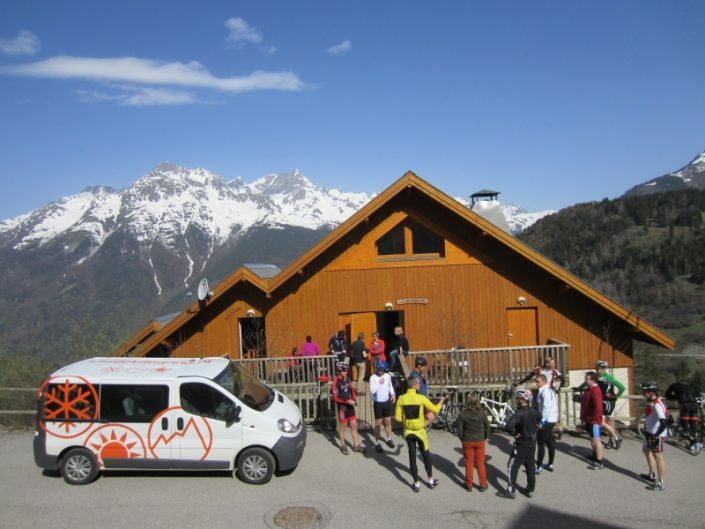 During the French school holidays (in July and August) there is a free shuttle service from the valley to Oz Station. Of course you can bring your bikes on this bus. 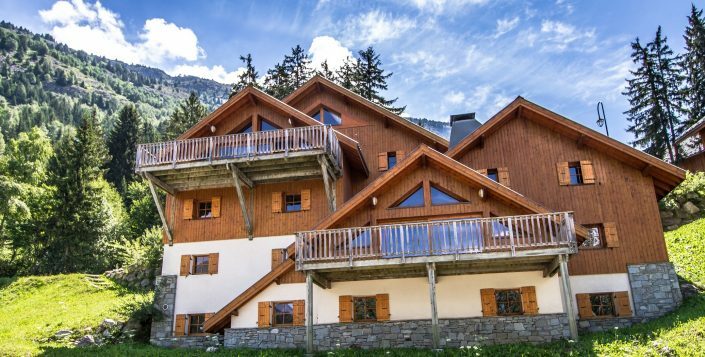 When you are with 6 or more persons, then it is also possible to hire your own chalet with breakfast or half board. 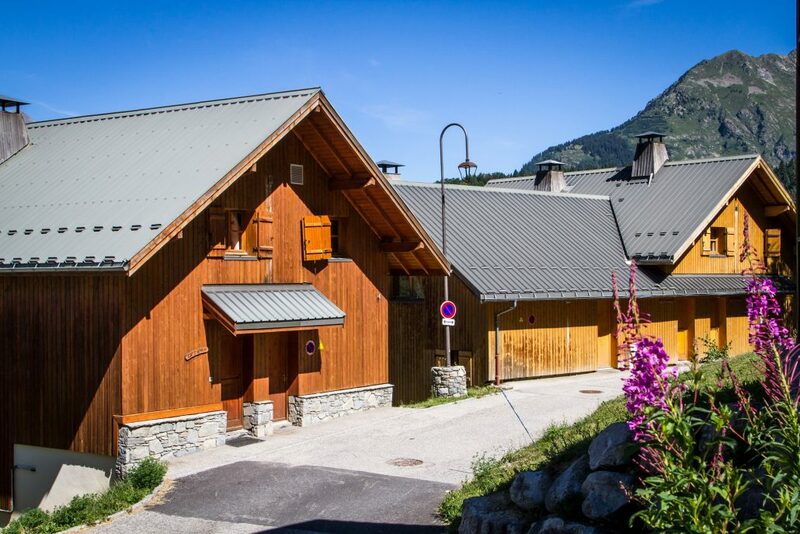 In the same street as our cycling hotel is located we can book chalets for 6 to 20 persons. 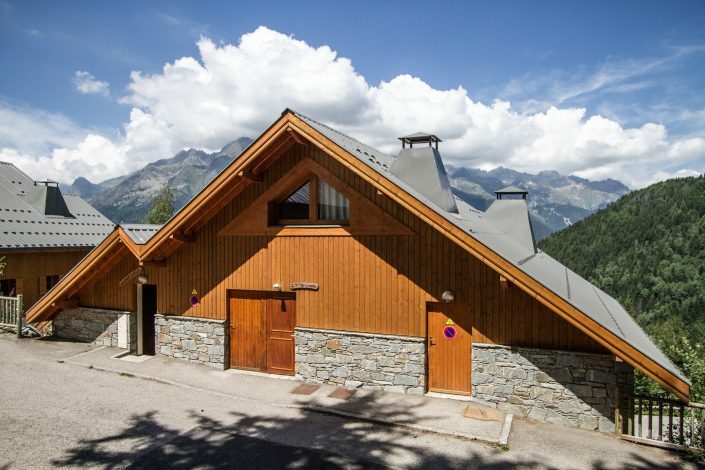 Ideal for groups which love to have the privacy of their own chalet. 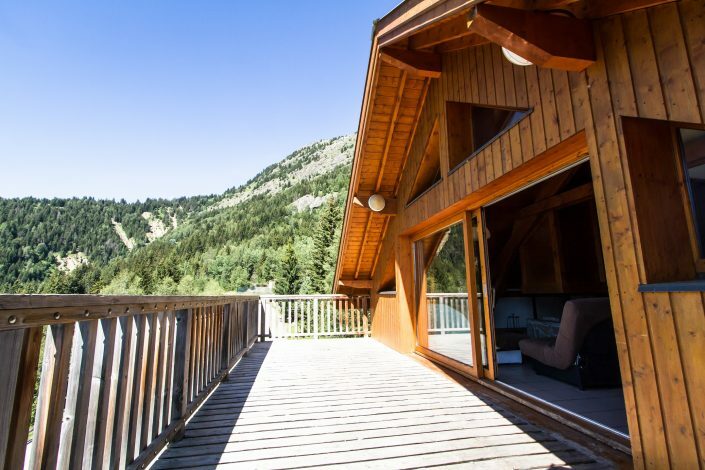 You can chose to book only the chalet and prepare your own meals. 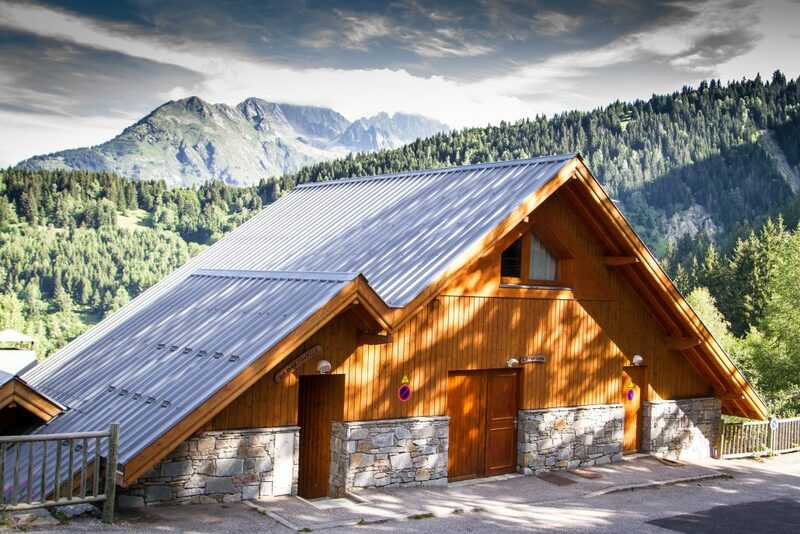 In every chalet there is a kitchen with all facilities. 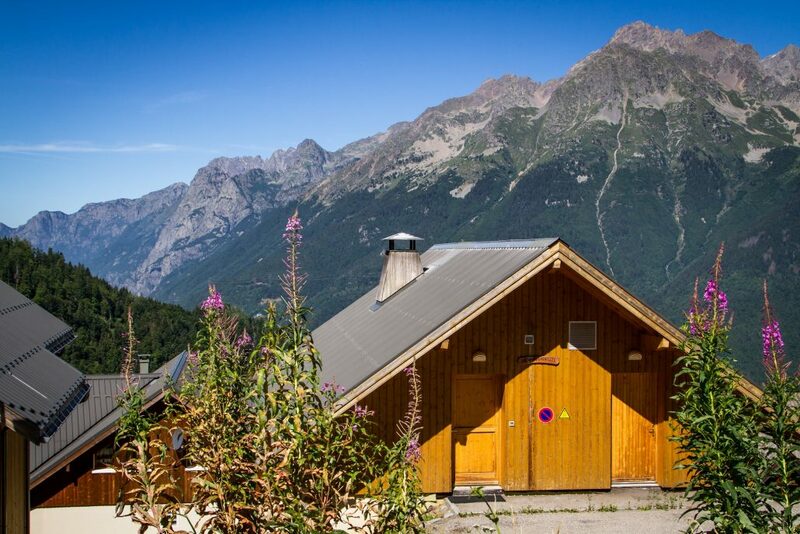 But off course it is also possible to book our cycling hotel formula and let us surprise you with our plat du jour.